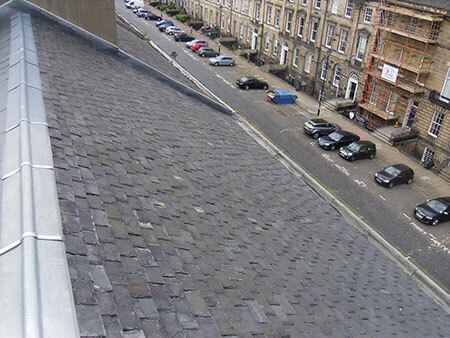 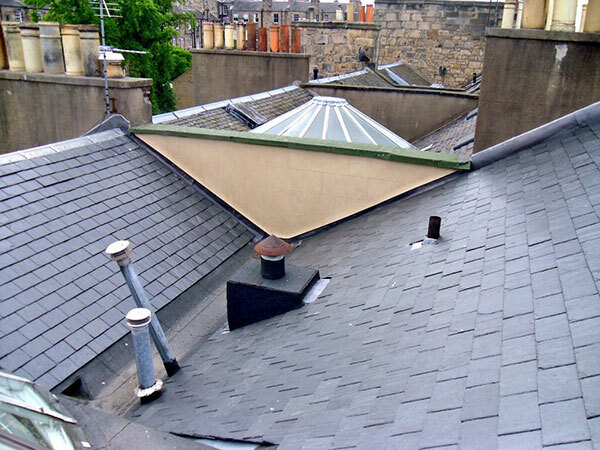 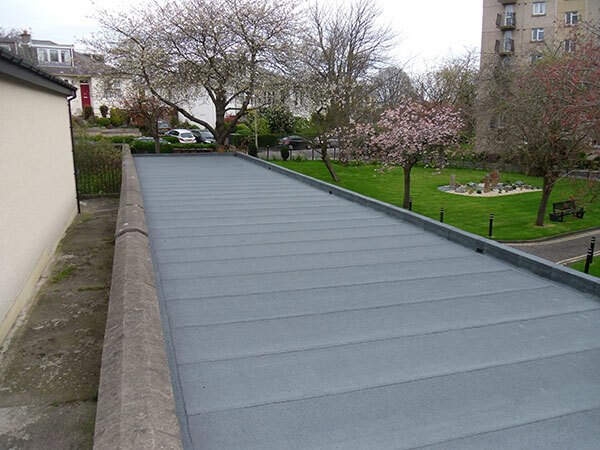 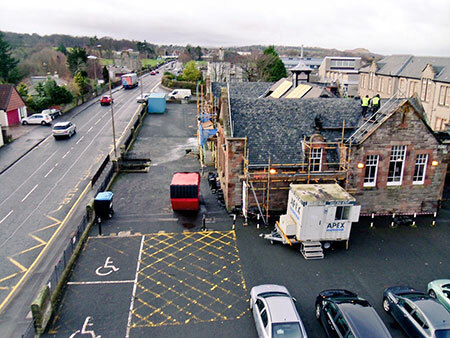 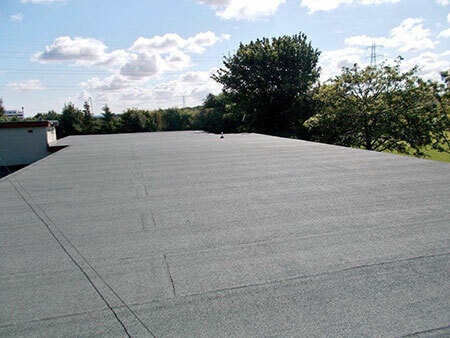 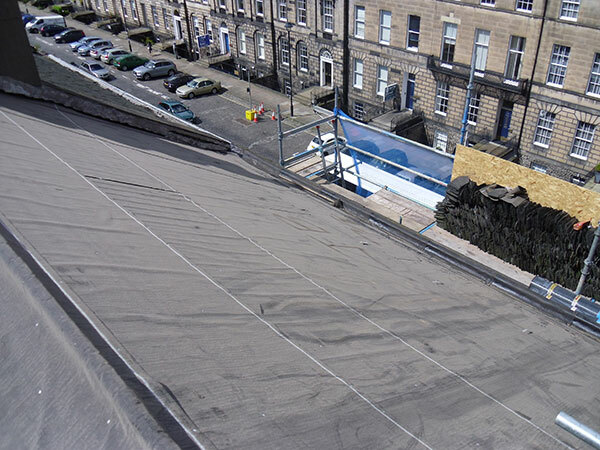 Apex Roofing Contracts are an Edinburgh based roofing contractor specialising in all aspects of roof works including traditional slating & tiling, flat roofing, felt roofs, garages, dormers and carry out detailed work such as all lead and zinc work. 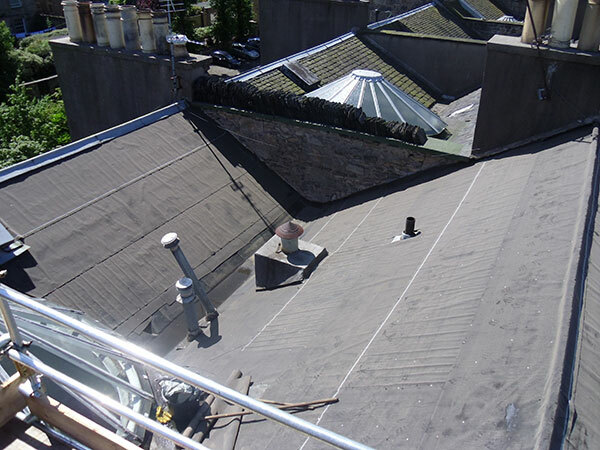 Apex Roofing Contracts offer a 24 Hour Emergency Call-Out service for urgent roof work and repairs should you ever need a roofer in a hurry. 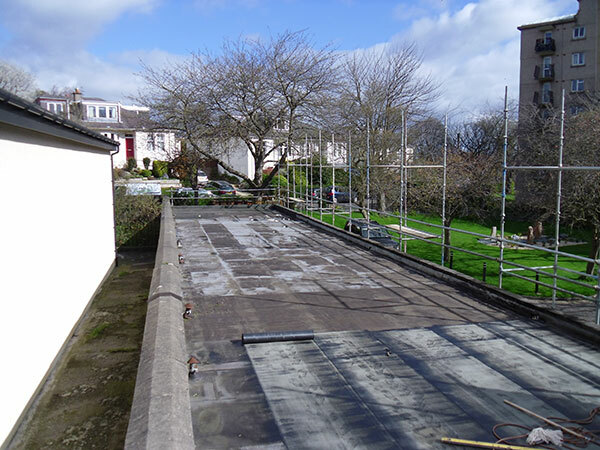 The client is priority, safety is paramount and quality of work is imperative. 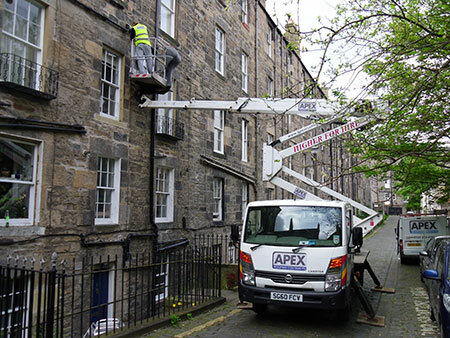 All of our advice, quotes and necessary reports are completely free of any charge, so when you’re needing a roofer in Edinburgh, give us a call on 0131 316 4747 or contact Apex Roofing Contracts via email.